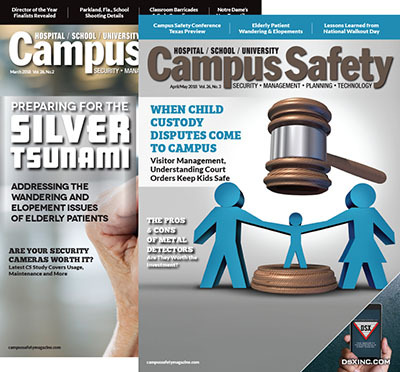 According to the survey, top camera location priorities were at entrances and exits, and hallways, followed by lunchrooms, playgrounds and gyms. A much smaller number of respondents desire having them in classrooms (36 percent), and locker rooms and bathrooms (18 percent). 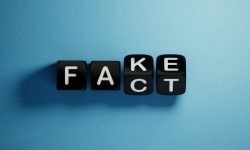 Seventy-two percent of adults in the United States favor using security cameras in schools and universities, according to survey results announced March 31 by Eagle Eye Networks. That figure marks a 7-percent increase compared to the previous year’s survey results. 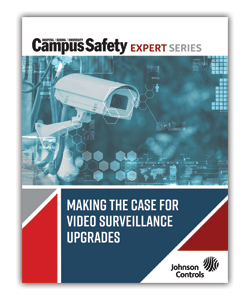 The 2016 School Security Camera Systems assessment covered grade levels from preschool/daycare, elementary school, middle school, high school and college. 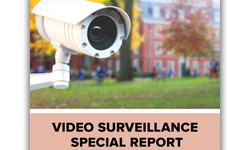 Nearly 8 in 10 respondents said it is important that first responders receive real-time video access to school surveillance cameras. 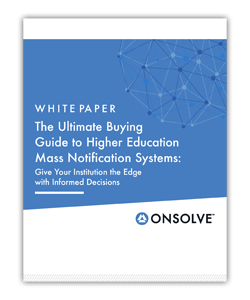 The community places a high value on immediate situational awareness during events on school grounds or campus. 77 percent of the respondents felt parents should be able to view video of their children at preschool and daycare, while 72 percent indicate that parents should be able to view video of their children in grades K-12. The majority of adults (53 percent) said parents should be able to freely view video of their preschool/daycare children at any time. This is 20-percentage points higher than the 33 percent who felt parents of children in grades K-12 should be able to view the video at any time. The remainder who favor parental viewing of their children’s video said it is appropriate only following an incident. Conducted January through March, the report compiles multiple independent, blind and anonymous surveys from 1,500 respondents. An outside survey service was used with an independent source list, according to the company. For a more in-depth review of the survey results, view this slideshow. Eagle Eye Networks also announced today it has launched a $1 million school grant program to award fully functional security camera systems to accredited private and public schools and universities in the U.S.
Grant winners will receive a full year of funding for the cloud-based Eagle Eye Security Camera Video Management System (VMS) and associated components. 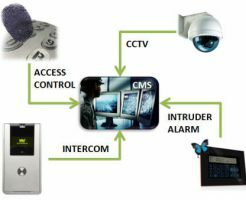 The solution includes cloud recording services, centralized management, gateways, cameras and necessary networking equipment. Encrypted retention of up to one year for all the video is available for each camera. 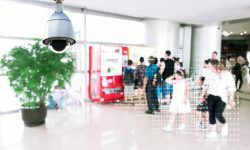 Optionally, schools can use their existing security cameras, and convert their surveillance system to the cloud-based VMS. School grant recipients who want to add new cameras to the solution are responsible for the cost of camera wiring and installation. The company will refer the school to a certified dealer upon request. At the end of the 12-month grant period, schools will have the option to purchase the equipment and start an Eagle Eye Cloud VMS subscription. Schools can also elect to have the equipment removed and returned to the company at no charge. Applications are being accepted through July 1. Schools will be selected based on the merits and timeliness of their application. To learn more about the program, go here.